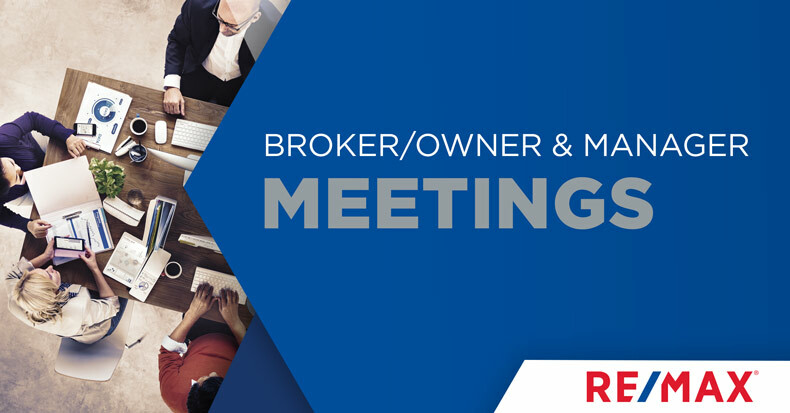 Mark your calendars, our Broker/Owner and Manager District Meeting is on Tuesday, March 19, 2019! Join us for a day of valuable networking and take advantage of this platform to ask questions, share ideas and learn from your peers and colleagues. Click the Register Now button below today!